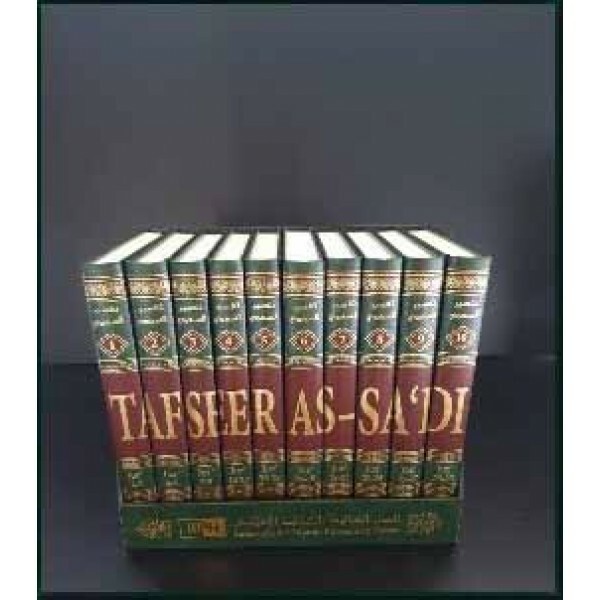 Tafseer as-Sa‘di (Arabic title Tayseer al-Kareem ar-Rahmaan fi Tafseer Kalaam al-Mannaan) is a contemporary commentary on the Qur’an that is well known in the Arab world. Drawing on the classical heritage of Qur’anic exegesis, Shaykh as-Sa‘di focuses on highlighting the meanings of verses in a concise yet eloquent and clear style that is accessible to both the well-versed scholar and the ordinary reader. His style is to mention what he thinks is the correct interpretation, without referring to other views, except in cases where there is also strong evidence to support the other view. 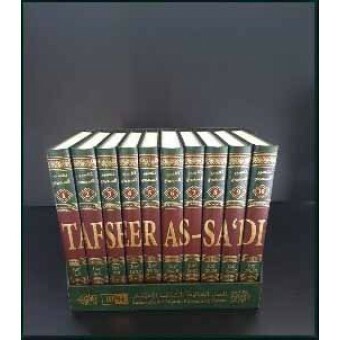 Both the scholar and the one just starting out their journey of tafseer are sure to benefit from this tremendous work, insha Allah!